June 2018 – The ACRM Policy and Legislation Committee is pleased to inform members that the recent Senate Appropriations Committee report accompanying the Labor-HHS-Education appropriations bill included $109M for NIDILRR, which is a $4M increase over the FY2018 omnibus bill. In addition, “the committee continues to support NIDILRR in ACL and does not transfer the program or activities to NIH.” The report also specifies that “the committee provides NIDILRR $4M to fund competitive assistive technology research grants that help individuals with disabilities, with a particular emphasis on seniors, maintain or improve independence. 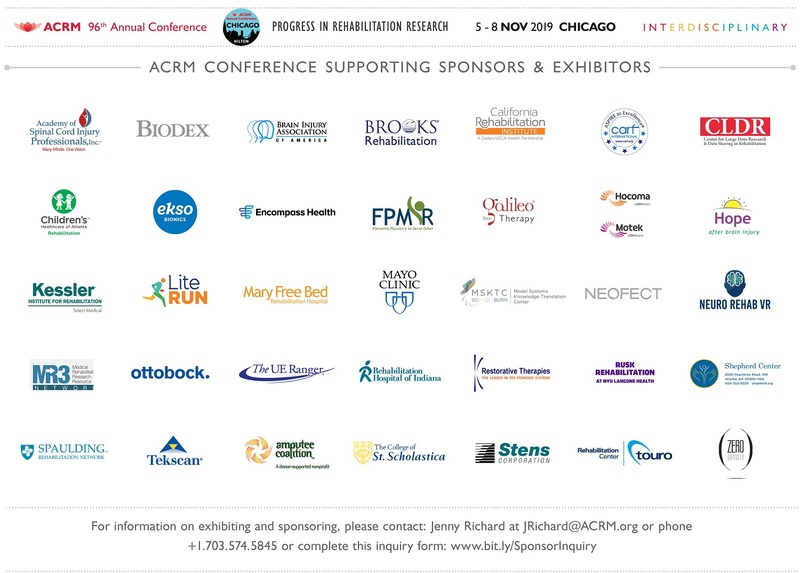 5 December 2017 — The 13 December 2017 all-member meeting of the Disability and Research Rehabilitation Coalition (DRRC) will be a special one and we encourage ACRM members to participate. We are happy to announce that Dr. Alison Cernich, Director of the National Center for Medical Rehabilitation Research (NCMRR) at the NIH, will be joining us. Dr. Cernich will report on NCMRR’s rehabilitation research portfolio analysis, a project she has led for the past year. She will also report on progress and accomplishments at NIH and share highlights from her Dec. 4 presentation at the NCMRR Advisory Board meeting. We encourage you to join us for what promises to be an enlightening conversation on NCMRR’s work. We also ask that you please share this invitation with your organization’s research leaders and ask them to participate as well. 7 September 2017—In response to Hurricane Harvey, the Department of Health and Human Services (HHS), the Centers for Medicare and Medicaid Services (CMS) and private insurers are offering regulatory relief to health care providers to ensure that individuals affected by the storm can access the care and services they need. Shortly after the storm began, HHS Secretary Tom Price declared a public health emergency in Texas and Louisiana. Secretary Price also authorized Social Security Act (SSA) waivers for Texas and Louisiana allowing CMS to reduce the regulatory burden on providers that serve Medicare, Medicaid and State Children’s Health Insurance Program (CHIP) beneficiaries. 4 August 2017— Last week, members of the DRRC met with Senate Appropriations Subcommittee on Labor-HHS-Ed staff and advocated for DRRC’s FY 2018 Appropriations priorities. Staff encouraged continued advocacy and outreach on these priorities. To that end, the ACRM Policy & Legislation Committee asks members to send the revised letter to Senate Appropriations Subcommittee on Labor-HHS-Ed member personal office staff in support of DRRC’s efforts. Please reference the Senate Staffers spreadsheet for contacts regarding DRRC’s priorities, as well as this sample message. Senate Appropriations Committee staff are actively working on the Labor-HHS-Ed bill, with a possible markup in early September, so it is imperative to support DRRC’s coalition efforts with your outreach to the Senate as soon as possible. A plan that would reduce non-defense budget authority by two percent each year, to reach approximately $385 billion in reduced spending by 2027, or just over 1.2 % of gross domestic product (GDP). On 19 March 2015, companion bipartisan bills (S. 800; H.R. 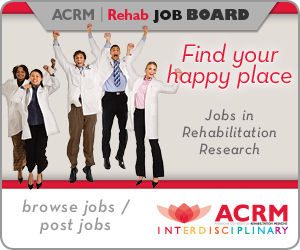 1469) were introduced to enhance the stature and visibility of medical rehabilitation research at NIH. DRRC has been working with members of Congress and NIH for years to craft this bill and enthusiastically supports these companion bills. They send a powerful message that our Nation can and must improve the quality of life of persons with disabilities and chronic conditions by enhancing medical rehabilitation research at NIH and, by so doing, improve the provision of rehabilitation services and devices. We urge you to contact your members of Congress in person when they are in the district, asking them to co-sponsor this critical legislation. On 22 July 2014, President Obama signed into law the Workforce Innovation and Opportunity Act (WIOA). The legislation includes significant changes to Title II of the Rehabilitation Act pertaining to the National Institute on Disability and Rehabilitation Research (NIDRR) and the Interagency Committee on Disability Research (ICDR), including amendments previously proposed by ACRM and others. 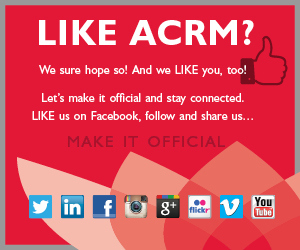 A draft ACRM statement applauding Congressional action that made these changes is available for review and comment. Responses to any questions will be announced in eNews. On May 21, 2014 congressional leaders announced a bipartisan/bicameral agreement reauthorizing the Workforce Investment Act and the Rehabilitation Act. The bill number is H.R. 803 and the short title of the bill is the Workforce Innovation and Opportunity Act. View the bill, a section-by-section analysis prepared by congressional staff, and a one-page summary here. 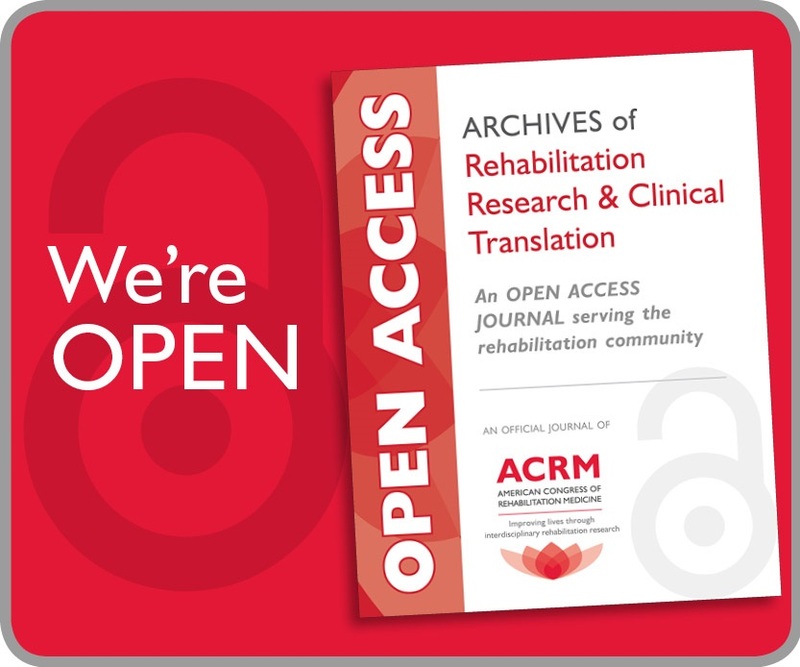 The following documents may also be of interest to ACRM members. The NIDRR Reauthorization Agreement summarizes the key changes to Title II of the Rehabilitation Act (Research and Training). The Redline of Title II Amendments compares the language in the bill to current law by indicating deleted language by using “strike-through” and by indicating new language by using bold and underline. The Senate is expected to act within a month, followed by the House. The President has indicated he will sign the bill. You may contact Robert “Bobby” Silverstein, Principal of Powers, Pyles, Sutter and Verville, PC with questions, direct: 202.872.6754. The BIPSR Process is currently focused on Human Lower Extremities (LE) Blast Injury Prevention Standards. The LE includes: lower limb, femur, knee, tibia, ankle (talus), foot and heel (calcaneus). The BIPSR Process injury types of interest are Fracture, Vascular Injury, Nerve Injury, Muscular Injury, Ligament and Tendon Injury, Traumatic amputation, and Dermal Burns. 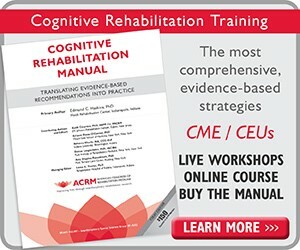 Washington, DC: A large coalition of rehabilitation, disability, research, and provider organizations endorsed federal legislation intended to improve, coordinate and enhance rehabilitation research at the National Institutes of Health (NIH) to address the needs of people with injuries, illnesses, disabilities and chronic conditions. The Disability and Rehabilitation Research Coalition (DRRC) commended Senator Mark Kirk (R-IL) and Senator Tim Johnson (D-SD) for their bipartisan introduction of S. 1027, the Kirk/Johnson Rehabilitation Improvement Act, to spotlight the importance of advancing rehabilitation research at NIH and across other federal agencies. Read More. Act locally to defend research funding. Now is the time to reach out to your Representatives and tell them that health services research, and the Agency for Health Care Research and Quality, must be protected. Reaffirms the focus of NIDRR on the research domains of employment, community participation (independent living), and health and function as well as assistive technology and disability demographics. Promotes the implementation of evidence-based practices and emphasize the importance of knowledge translation and new methods of sharing and disseminating information. Expands the list of designated members of the ICDR. Directs ICDR to host a disability and rehabilitation research summit that will establish a strategic plan for disability and rehabilitation research conducted by federal agencies.